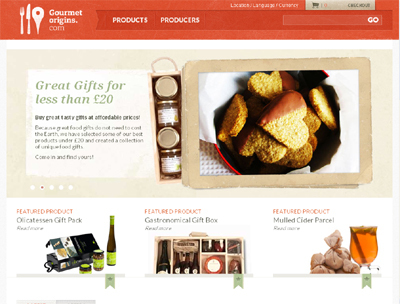 GourmetOrigins.com is an online marketplace that connects foodies with small independent food producers of accredited quality. We focus on highlighting and explaining the origins and provenance of foods. We also operate internationally in Europe, with users being able to source local foods from different countries.